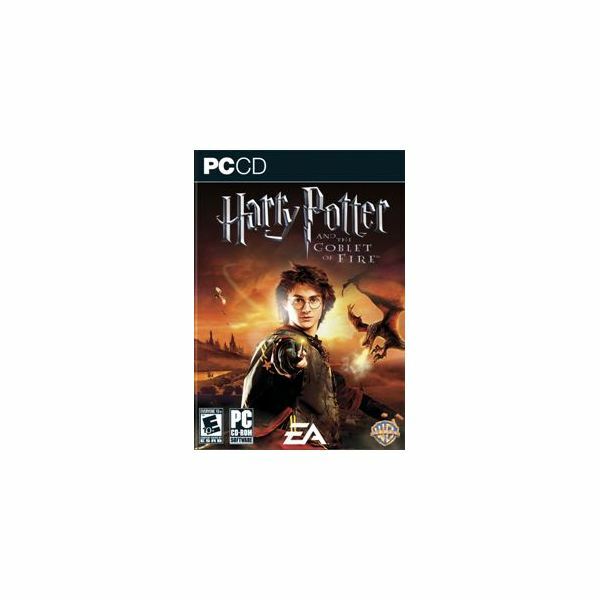 Other than the release of Harry Potter: Quidditch World Cup, Harry Potter-themed videogames have stuck closely to the release of the movies that they have accompanied. However, you would be forgiven for thinking that the Harry Potter series of games have improved over time – in fact it’s been quite a mixed bag from day one. The first two of these are typical PC adventure games, while the third is a standard multi-platform release, very similar to the console releases and great fun to play. Also known as Harry Potter and the Sorcerer’s Stone in North America, this is the first of the Harry Potter movie tie-ins. 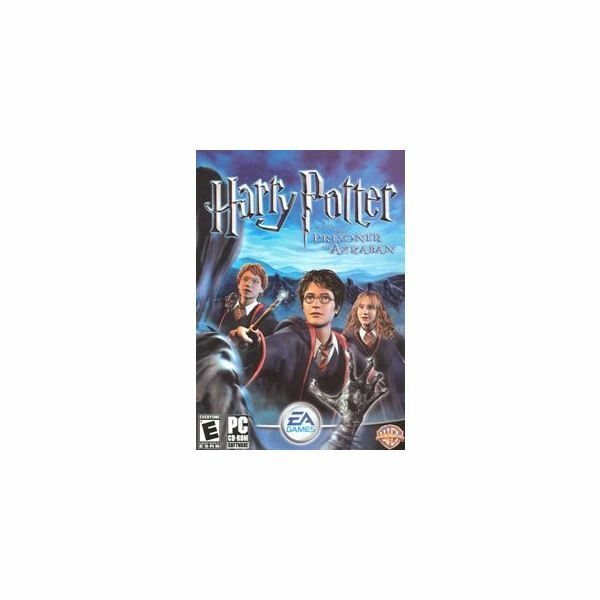 As an older game, this is the one most likely to surprise – it is remarkably playable, features an interesting method of learning spells and introduces the concept of collecting cards, beans and all of the other bonuses that can be found around Hogwarts school and out in the wider world of Harry Potter. Although the graphics have dated considerably, the one thing that really grates – and this is the same with all of the Harry Potter games – is the voice artistry. There is something lifeless about the majority of the voices in this game, with only Harry’s voice really fitting the action. It’s fun, the challenges are new and exciting and it’s well worth revisiting. This is a great update of the same game mechanics seen in Philosopher's Stone, enhancing the gameplay to recognise developments in graphics and processors. 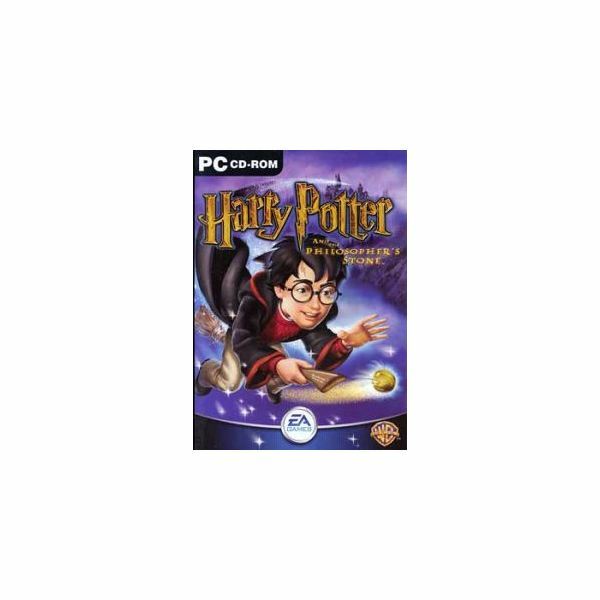 Released in 2004, this is the fourth Harry Potter game, and the second to feature the silky voice of British actor and writer Stephen Fry as the narrator. The game cleverly updates the style and challenges of Harry Potter and the Philosopher's Stone, introduces different spells at different stages and has slightly improved voice talent – sadly with the enhanced graphics the cutscenes seem to have been increased in length, with the result that Harry, Hermione and Ron seem to chat for far longer. The opportunity to switch between the three is a welcome development. Finally we have the most recent, and I feel the best, of all six Harry Potter games. Where the Goblet of Fire succeeds over all of the other releases is in the simplicity of the control system. Bringing the game into line with the gameplay of the other releases, Harry Potter and the Goblet of Fire can be played either via mouse and keyboard or via your USB gamepad, a welcome change that makes things far more intuitive. The game is as atmospheric and mature as the film on which it is based. It features striking animation and graphics for the time (2005) and good sound effects with a strong soundtrack, aspects treated as cursory in the earlier games. My one gripe is the lack of control over the camera view, however, this is a major fault that can be overcome in most cases. Three great games from the Harry Potter series – but how do the other three rank?